Now in it's 14th year, Riverfest has staked its claim as a carnival of "activity and variety" all based around the great waters of the majestic Shannon, with much of the high jinks on river itself. Visitors are expected to travel from across the 32 counties and abroad for a four day celebration that includes everything from high-octane water based activities across the weekend to the country’s biggest fireworks display of the summer, its largest BBQ cook-off, celebrations of food and fashion, outdoor and indoor concerts and, of course, the Bon Secours Hospital Great Limerick Run. Among the major new attractions this year will be the first ever visit to Ireland by the Seabreacher Shark – a dare-devil ride all the way from Queenstown, New Zealand an 18ft ‘shark-craft’ that can travel at speeds of up to 80km per hour, soar 18ft high out of the water, dip up to 5ft under the water, do side rolls and doughnuts. The water based activities for the Limerick Strand Hotel Riverfest on the Shannon will also involve a free Double Zipline across the Shannon, Water Zorbing, Kayaking, and a social swim that will have hundreds getting a different perspective of the great river. At quayside there will be annual favourites such as The Riverfestival Village, at Arthur’s Quay – a weekend long cacophony of foods, crafts, vintage amusements, street performers and live musical entertainment. The Limerick Food Experience in the Garden of the Hunt Museum will showcase the best quality, locally produced food and drink that Limerick has to offer while the Saturday will also see one of the annual high points of the festival take place as Ireland’s largest BBQ cook-off takes place with teams representing cuisines around the world competing for honours. Fashion Friday at Arthur’s Quay will be hosted by Ireland’s leading fashion stylist Celia Holman-Lee and showcase the latest trends from Limerick’s top fashion houses and designers. 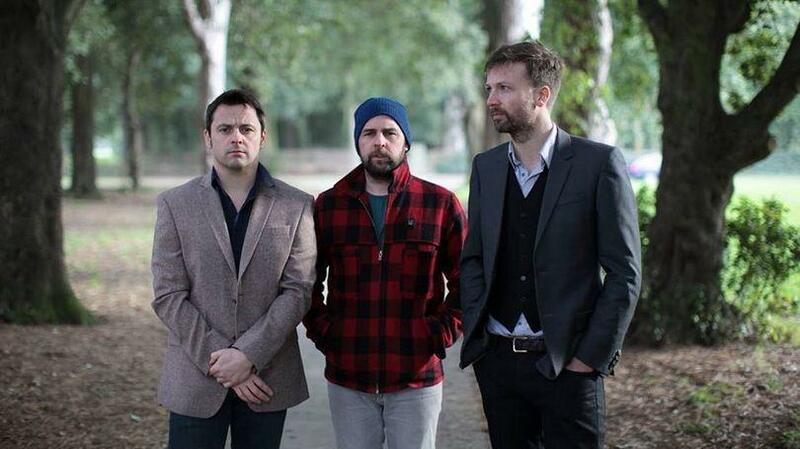 The weekend’s ‘Big Gigs’ will include Jack L on Saturday night and Bell X1 at the stunning King John’s Castle – one of Ireland’s most unique concert venues. Sunday’s Bon Secours Hospital Great Limerick Run, which is Ireland’s fastest growing participatory event, is another of the top features of the weekend, drawing an anticipated 13,000 people for three events – the full marathon, half marathon, 6 mile. It will also have the HOMS Fittest Company, an Expo at UL on Saturday where the UL Sport Children’s Run for Fun will also take place.